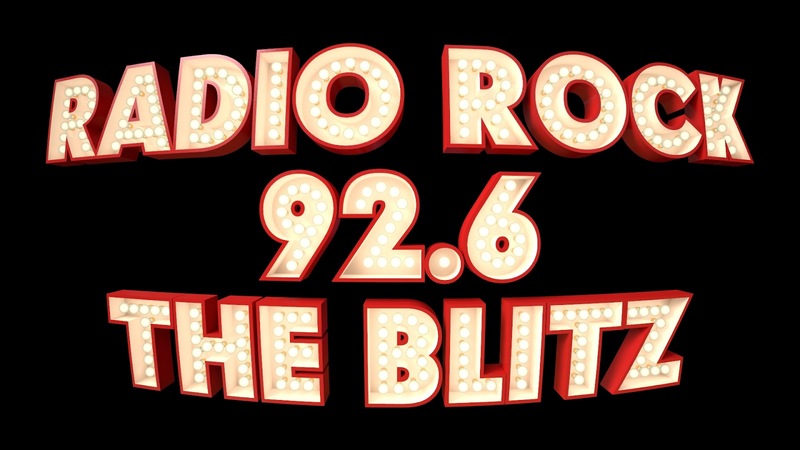 Radio Rock 92.6 The Blitz: Happy 1st Blitz of July! We Made It! Our First Year! Happy 1st Blitz of July! We Made It! Our First Year! Today is July 4th, aka our nation's Independence Day. We celebrate every year on this day the fact we struggled, fought and claimed our Independence from Great Britain. Thankfully we kissed and made up with our original mother country long ago. So amidst the fireworks, barbecues and family get togethers. We here at Radio Rock 92.6 The Blitz are also celebrating! Our very first birthday! It was 1 year ago today, I became Tom Slick and pressed the broadcast button on a new internet radio station. Originally we launched as a classic rock station. Playing the best from the 1960s, 70s, and 80s. While we played those great tunes we all love, our focus was on Indie artists! Meaning, authors, filmmakers and musicians! I wanted to create a station that gave a voice to artists who needed some form of publicity they couldn't get elsewhere without paying insane amounts of money for advertising. While at the same time helping my fellow author friends, filmmakers and eventual musicians I have come to know and call friends too! Right from the start, we were a hit! We kept our advertising cheap and shouted News for FREE. Then, something amazing happened! The Midnight Hour @ Noon. Indie Musicians began lining up to get their tunes on our station. We began by dropping them into our news segment. Our news went from being 10 mins long to almost 40 mins somedays. Listeners loved the indie stuff, but our feedback was, it didn't really go with the classic rock format. They were right! Author M.E. Franco suggested to me, that there was too much good music and the indies deserved their own show. We listened and man am I glad I did. So, I put together a 1 hour show that showcased the indie music that came our way. We began finding amazing bands like, Willamena Swami Lushbeard Circe Link Aylin Eser just to name a few! As the months went on, more music came our way and then…. in December, Loudcity announced they were shutting down! This was where we received our royalty coverage to be a classic rock station. What would we do? We had new advertisers coming on board every week and more and more indies coming! The answer was simple, instead of worrying about the demise of Loudcity, we embraced Spreaker. 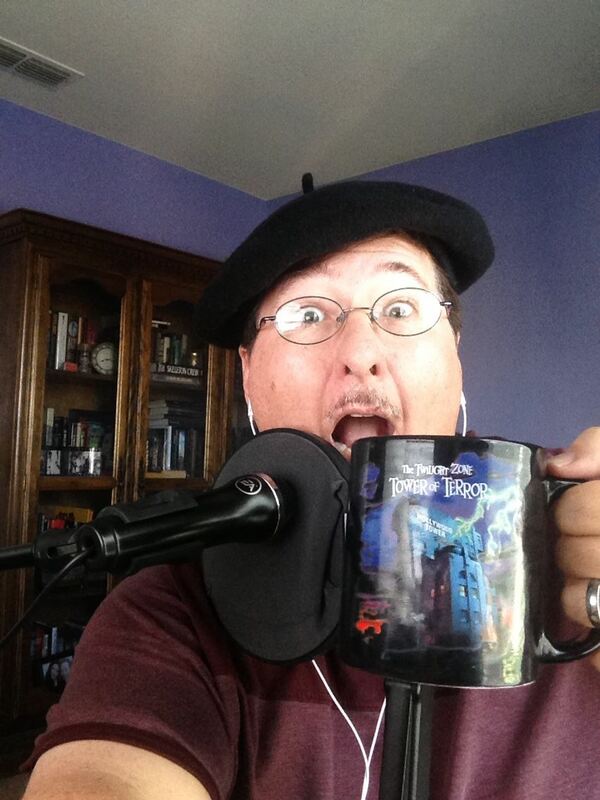 A place for Indie stations, talk radio and the like. Since we had amassed over 12 hours of indie music we decided it was time to go 100% INDIE! and on March of 2014, that's exactly what we did. The Indie music scene exploded on us and band after band came our way! Some of the most talented artists and the best music I have ever heard in my life. Something I thought I'd never be able to say again as my coveted classic rock years were behind me. I found a new love for a genre of music I would have never listened to had we not opened the doors to the Indie Musicians. So, as we celebrate our first birthday and Independence of our nation, Tom Slick has put together a special show that is showcasing the top 25 bands of our first full year! 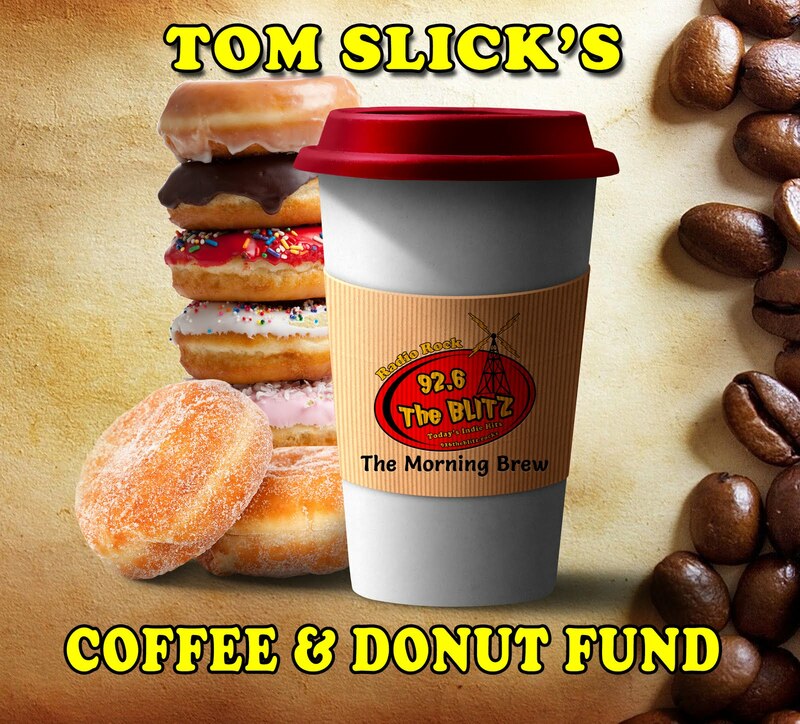 I'm not going to list the top 25 as we want to surprise the listeners and bands on the show…. HOWEVER: Here is a list of All the bands who have played on our station! Congratulations to all of you and thank you for what you do! AND Playing today for the first time on The Blitz is our 100th Artist! I have to give a huge shout to Ruth Butler! She brought to us great bands like Korby Lenker, Neely, Jeff Campbell, Megan Slankard Josh Damigo, Nick Flora to name a few. Kiera Osment who was our youngest performer, 13 years old! It's been a wild first year! Thank you everyone who has been here shown support! Looking forward to the next one!